Good things take time, but the result is worth waiting for. Again a piece unique. Beauty and elegance combined with the latest technology inside and the most precious materials available on the outside. The new Goldvish Eclipse. A collection of state-of-the-art techniques, fine skills, unlimited creativity, carefully selected materials and sophisticated processes are being used to create modern pieces of art. Each Goldvish is handmade by experienced craftsmen and finished with the finest materials. Visit us in-store to explore the GOLDVISH collections, exclusive to Vendome. Alternatively, you can click the VIEW button below to browse the entire collections online via the GOLDVISH site. We will then arrange payment for your selected piece(s) and shipping. 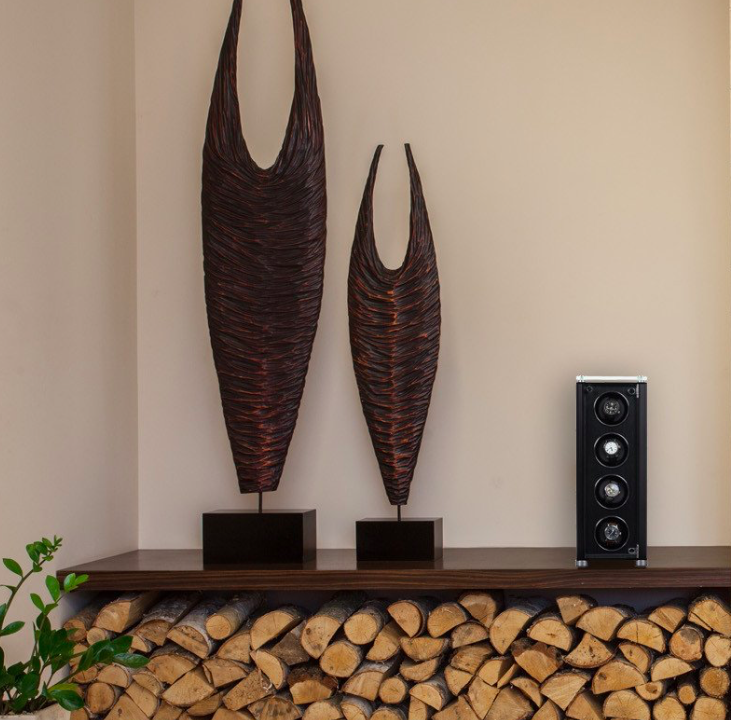 JUVO is challenging the way watch collectors and retailers display their watches by offering affordable luxury winders and showcases packaged in a minimalist design to compliment our living environment. In addition to winders, JUVO offers showcases which are without the winding mechanism;designed for collectors and retailers who want to simply display their timepieces. Visit us in-store to explore the JUVO collections, exclusive to Vendome. Alternatively, you can click the VIEW button below to browse the entire collections online via the JUVO site. We will then arrange payment for your selected piece(s) and shipping. 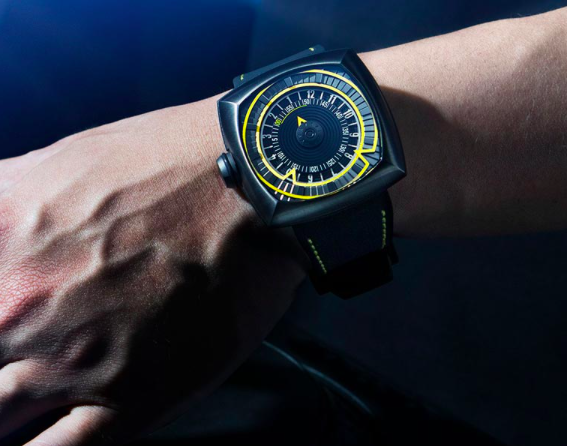 Conceived through a passion for horology and innovation, LYTT LABS creates timepieces to challenge convention and disrupt tradition in watch design.Intrigued by the relationship between light & time, we explore new techniques in design that play with light through surface treatments, reflections and volumes which result in striking designs and beautiful watches. Anchored in Paris, Geneva & Singapore and inspired by modern day urban life, we experiment with materials, colours and complex patterns to create unique timepieces that stand out. Visit us in-store to explore the LYTT LABS collections, exclusive to Vendome. Alternatively, you can click the VIEW button below to browse the entire collections online via the LYTT LABS site. We will then arrange payment for your selected piece(s) and shipping. Roland Iten is about discovery. 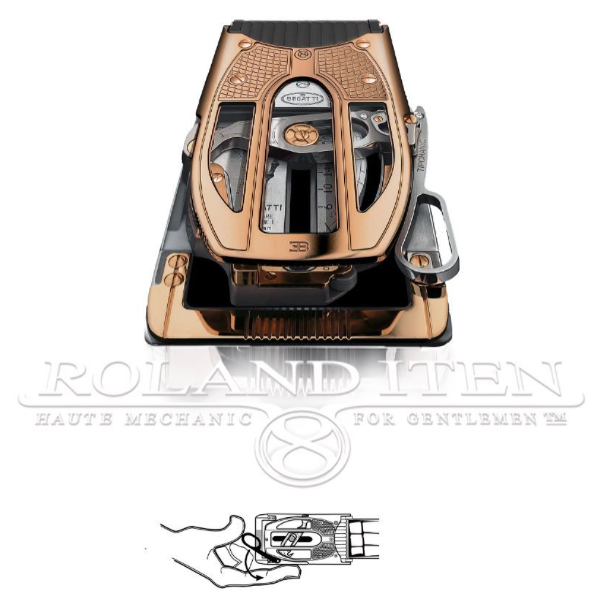 The delight, surprise and joy to touch and to own an expertly crafted Roland Iten mechanically performing piece. All collection pieces are 100% made in Geneva with Swiss watch making machinery and based upon patented mechanisms ensuring and protecting brand value. Only the finest materials and world class manufacturing processes and practices are utilized to ensure outstanding craftsmanship. Visit us in-store to explore the ROLAND ITEN collections, exclusive to Vendome. Alternatively, you can click the VIEW button below to browse the entire collections online via the ROLAND ITEN site. We will then arrange payment for your selected piece(s) and shipping.